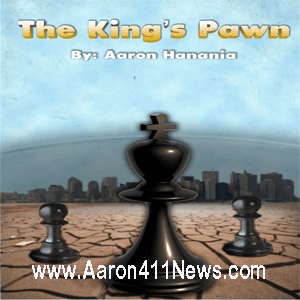 Radio talk show host Ray Hanania will host a program on Friday morning at 8 AM Detroit time on WNZK AM 690 radio to discuss the aftermath of the Israeli elections — a Palestinian Election Nakba. Joining him on radio will be Ali Younes. Hanania is a columnist with the ArabNews.comnewspaper based in Saudi Arabia and in Dubai and Younes is an investigative reporter with Aljazeera English. Hanania and Younes will talk about the aftermath of the Israeli elections in which Arab voters boycotted and only voted at a rate of about 50 percent, losing seats on the Knesset from 13 to 10. Had they voted to their maximum potential, they could have won 24 to 26 seats making them a formidable voice on Israeli policies. Also, the show will include a segment with Adel Mozip who recently to fill a vacant board seat for both the school district and Henry Ford College on Tuesday, filling the seats that once belonged to current Michigan Solicitor General Fadwa Hammoud. Mozip emerged from a field of 11 candidates who applied to fill the seat, which became open after Hammoud told the board she was concerned about a potential conflict-of-interest and vacated it. Mozip previously ran for the position twice before. You can call-in to the radio show at 248-557-3300 during the show which airs between 8 AM and 9 AM in Detroit (7 AM and 8 AM in Chicago) and 2 PM to 3 PM in Occupied Jerusalem. Our show is available afterward on podcast on iTunes or by visiting the website www.TheArabStreet.org. 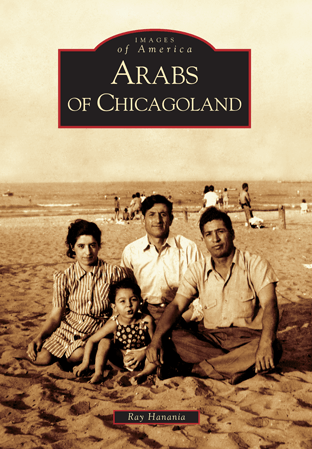 Hanania also hosts a second podcast exclusively on Chicagoland and mainstream American politics. 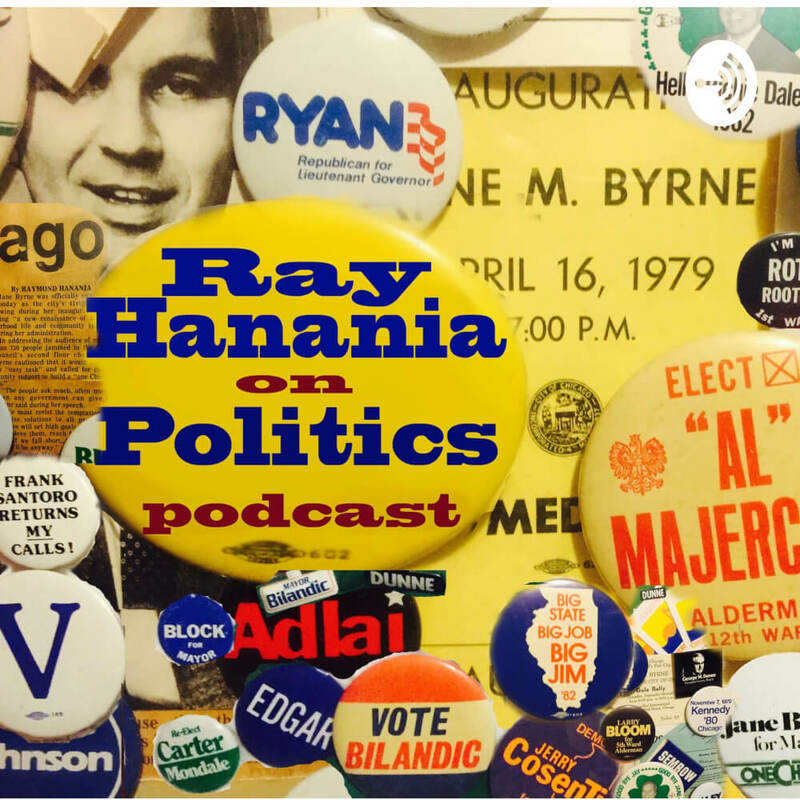 For information on the “Ray Hanania on Politics” Podcast visit www.RayHananiaOnPolitics.com.